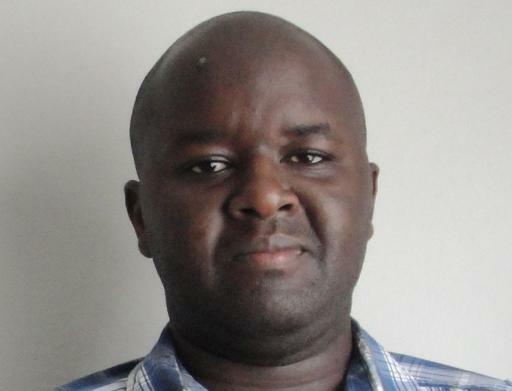 Gachara Irura Director – Training Mark Gachara Irura is a Kenyan national with extensive expertise in designing systems and managing technical projects, including a history of successful work with the Government of Kenya and multinational organizations. He has developed a number of process-focused software systems and customer-facing applications, including backend integration of a retail internet banking tool. He has also managed day-to-day operations of an M&E information management system for USAID as well as a similarly scoped project for DFID. In this project, Mark conducted a technical assessment of the existing M&E tool in order to adapt and improve the tool for user needs. More recently, he has been part of a team conducting an independent assessment for UNICEF’s ICT4D innovations in East and Southern Africa. Thus, he has worked extensively with both government ministries and international organizations, so excels at forging connections between multiple actors and delivering results. Lastly, he deeply understands what users need in technical tools that monitor and report on performance management. 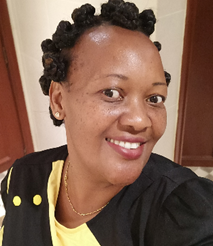 Sylvia Omolo Executive Director Sylvia has 8 years’ professional experience in IT Security and IT Audit & 2 years’ experience in IT Support having worked in various roles within the Kenya Revenue Authority (KRA) and the Central Bank of Kenya (CBK) between 2007 to date. Sylvia has a Masters in Information Technology (Msc.IT) from Strathmore University and a Bachelor’s degree (BSc.) in Computer Science from Egerton University. She is a member of two professional organizations i.e. ISACA and Institute of Internal Auditors (IIA). Currently, she is an Information Systems Auditor at Central Bank of Kenya. Emma Ngute Kimwemwe Director Emma has over 15 years’ professional experience in IT Operations in the Government sector both in technical and management level, she brings on board a rich experience in the public sector having worked in Advising on ICT matters, Developing the ICT strategy, Coordinating and implementing ICT policies and strategies, System analysis and design, developing and implementing computerized information management systems. 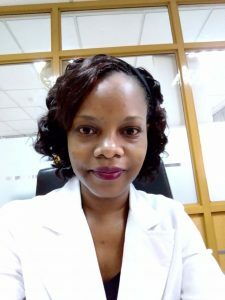 Emma has a Masters in Information Technology a Bachelor’s degree in management Information systems with several ICT professional certifications. Wycliff Muma Director – Technology Wycliff has over 10 years professional experience in IT Operations (IT Projects management, data management, system administration, analysis and Implementations) having worked in very diverse businesses with very dynamic and progressive IT environments. He brings on board his unique blend of skills that cuts across the development and sustainability agenda spanning the Academic, Telecoms, ICT Enterprise Solutions and Services sectors. Wycliffe has a Masters in Information Technology from Strathmore University and a Bachelor’s degree in IT from Makerere University. He is also a member of the Project Management Institute. Currently he is the Regional Delivery manager for Netguardians in Africa. Copyright © 2019 Tafakari Initiative	.